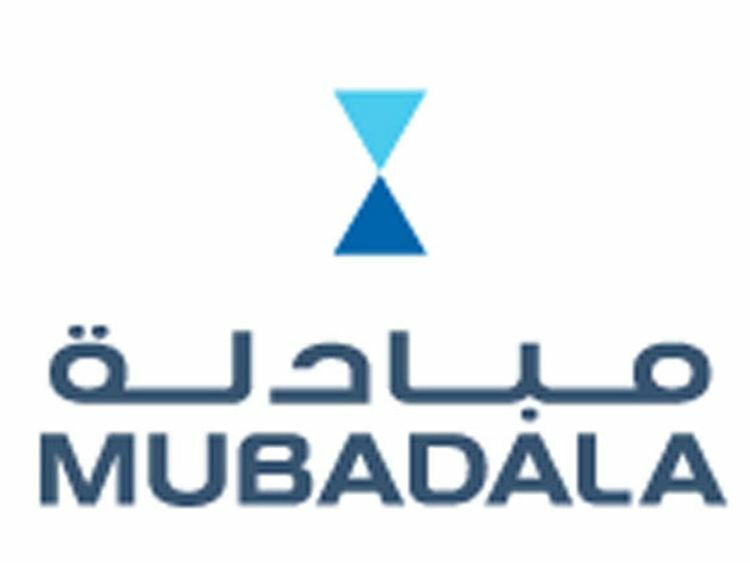 Dubai: Abu Dhabi state-owned Mubadala Investment Company, announced on Monday the acquisition of Amana Healthcare — a provider of long-term care, specialised rehabilitation, and home healthcare services — for an undisclosed amount. The acquisition was made through Mubadala’s specialised healthcare investment team. Amana Healthcare, founded in Abu Dhabi and US-accredited, is the first healthcare provider in the Middle East to offer an integrated continuum-of-care to patients across the region, according to a statement from Mubadala. Operating hospitals in Abu Dhabi and Al Ain, and providing services including long-term inpatient care for medically complex cases, the acquisition of Amana Healthcare expands the Mubadala healthcare network. The network currently includes Cleveland Clinic Abu Dhabi, Healthpoint, Imperial College London Diabetes Centre, National Reference Laboratory, Abu Dhabi Telemedicine and Capital Health Screening Centre. “We are excited to enter the next phase of growth with Mubadala Healthcare and the acquisition of Amana Healthcare will drive innovation while expanding the continuum of care for the UAE market,” Waleed Al Mokarrab Al Muhairi, Mubadala’s deputy group CEO, said.